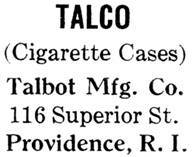 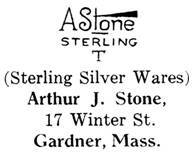 (Page 4) In the early part of the 20 Century, the Keystone Publishing Company published an annual guide called The Jeweler's Index that contained marks and other reference material. 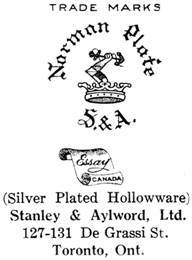 The silver marks below are from the 1922 edition. 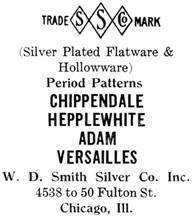 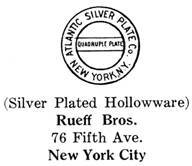 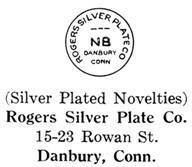 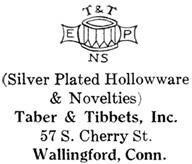 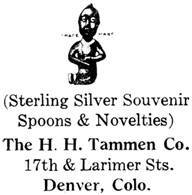 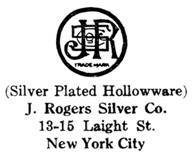 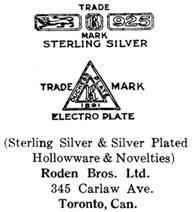 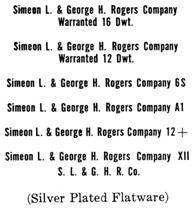 Click here to see 1922 jewelry marks from this index.